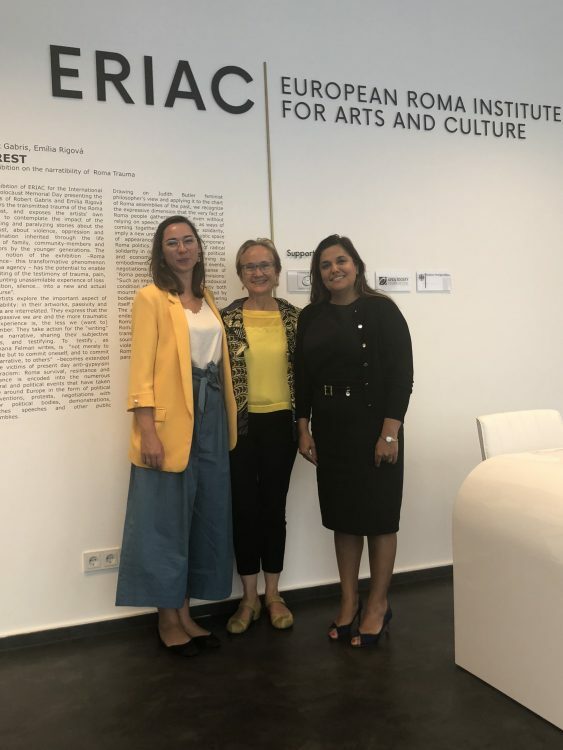 Ms. Katherine Watson, the Director of the European Cultural Foundation (ECF) visited the European Roma Institute for Arts and Culture on 10 September. The ECF is a Netherlands-based independent cultural foundation. Their mission is to “make a tangible impact on civil society, citizen initiatives, public opinion and policy proposals to combat the fragmenting forces jeopardising peace and social progress in Europe”. The groundwork of the ECF´s work is advocacy: to create a central position for culture and community participation at a local level and in EU policies and to support cultural changemakers and their projects through grants, exchanges and incubator programmes, all with the aim of connecting the local to the European, the grassroots to policy and to facilitate collaboration. ECF was set up in Geneva in 1954 by the Swiss philosopher Denis de Rougemont, and moved to Amsterdam in 1960 on the initiative of Prince Bernhard of the Netherlands. Robert Schuman, one of the architects of the European Union, was its first president. 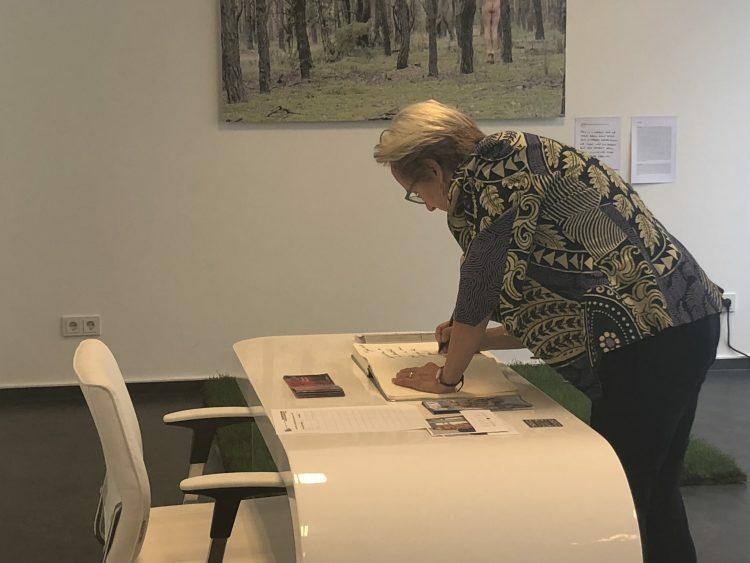 From the start, ECF focused on implementing a European grants programme, based on the idea of putting culture at the intersection of education, social sciences, and history.